I always use In and Out. They don't patronise me because I'm female. They always explain everything openly. Fast and efficient service - always. I had an MOT and full service. Price was as quoted plus extra for some oil specific to my car. Quick and easy to book a slot. Good customer service and smooth process. They were recommended to me and I would use them again. Hello , I am writing this review only after using this brand 4th time. 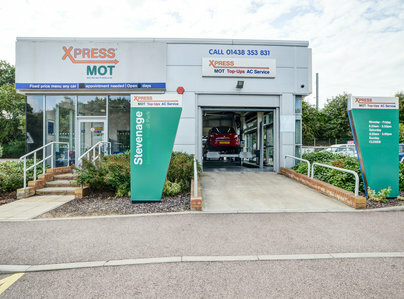 I have used Stevenage and Basingstroke branch for full service as well mechanical work for Mini and BMW. 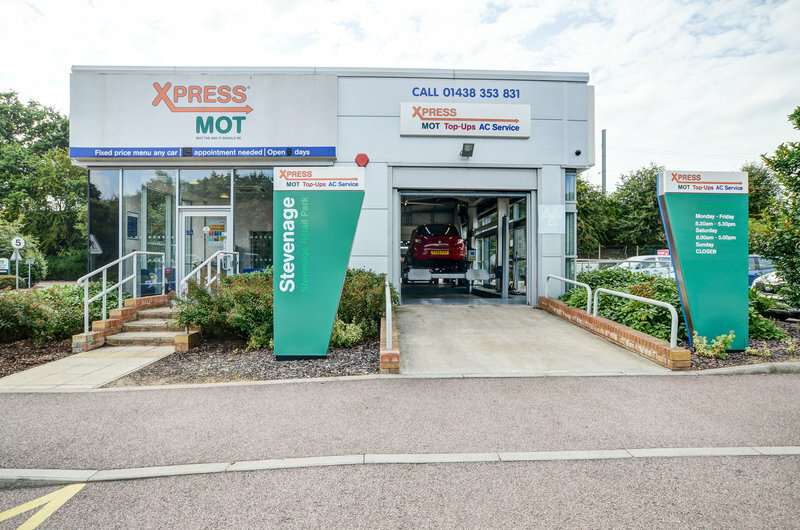 Honest feedback, competitive price, detail reports and great communication these are plus point if this garage. We have used several garage including big names but trust me , no one can beat them on service. Well I am going to book next service in May soon. Only one suggestion for in and out guys. Your online site is good but it is not functional or I think need improvement. Whenever I tried to browse through your extras , such as wheel alignment and other services, I can’t book online. Your driver club is not accepting request. I hope you will fix this issue soon. Apart from that, I can highly recommended in and out to new drivers and owners. Regards Parag R.
The Stevenage branch is absolutely brilliant always polite and great service. Hello George, thank you for taking your time to share your positive experience with us. We are delighted to hear you had positive visit after your recent booking at IN'n'OUT Autocentres! Thanks, Hannah. Always great service, honest and reliable. Mot always passes with no problems. Very efficient. Wouldn't go anywhere else. Hello, thank you for your positive review. We will be happy to pass along your comments to the centre team! 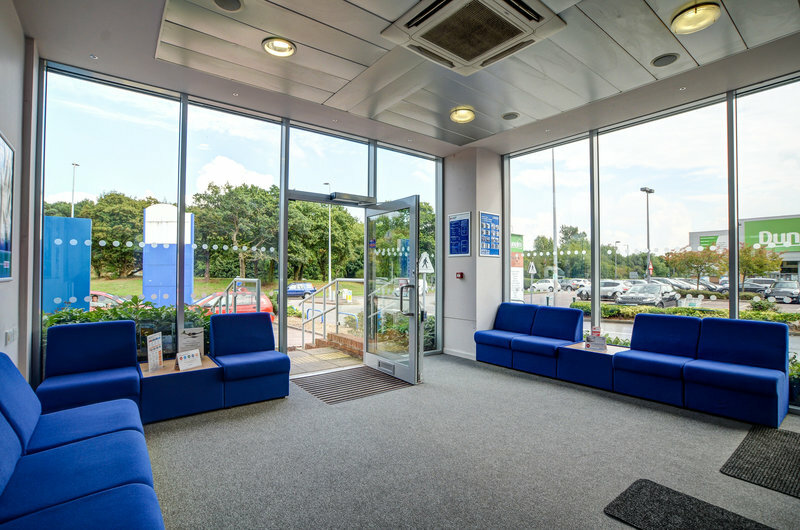 Our autocentres strive to deliver an excellent customer experience and we are glad you found this to be the case during your visit. We look forward to welcoming you when you need us next! Regards, Louise. Recently paid two visits to IN'n'OUT at Stevenage, one car for AirConditioning Service and the other for an MOT. Friendly and knowledgeable staff, very comfortable and clean waiting area with drinks dispenser and magazines. Both jobs were carried out within time frame given and at the cost quoted, I was kept informed as to progress. 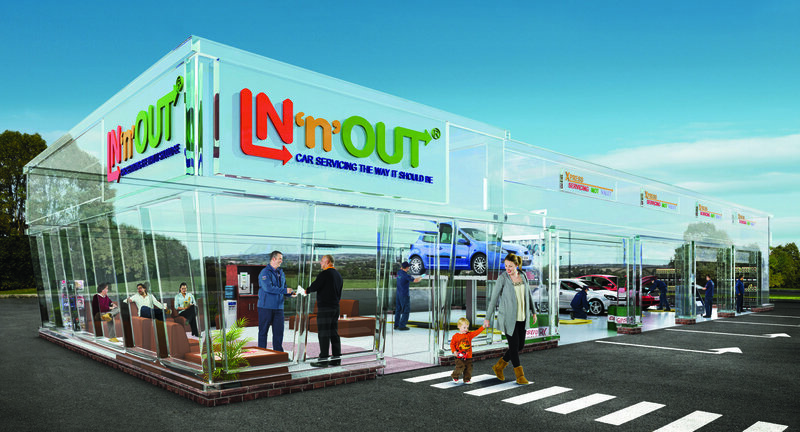 Very impressed with the service, IN'n'OUT will be my garage of choice in future. Hi Thompson, thank you for taking your time to share your positive experience with us. We are delighted to hear you enjoyed your recent visit to IN'n'OUT Autocentres and we will pass this onto the centre team & head office team. We are always grateful for recommendations to friends and family too! The IN’n’OUT Team. 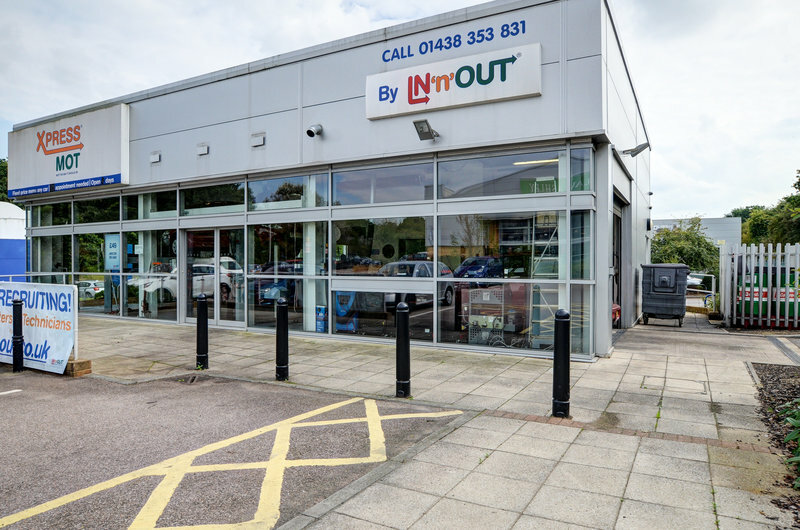 We have had our MOTs done for the last few years at In'n'Out Stevenage - very competitive prices, good clean waiting area and most of all - very friendly staff! Dear Gill, thank you for taking your time to share your positive experience with us. We are delighted to hear you enjoyed your recent visit to IN'n'OUT Autocentres and we will pass this onto the centre & head office team. We are always grateful for recommendations to friends and family too! The IN’n’OUT Team.